Bathtubs. Needed or Bygone Area? In the day of walk-in showers finished in various materials and a wide array of options for shower heads. Is a bathtub really necessary in a home? If you have small children could you use a large sink or loose plastic tub as often seen containing garden produce? 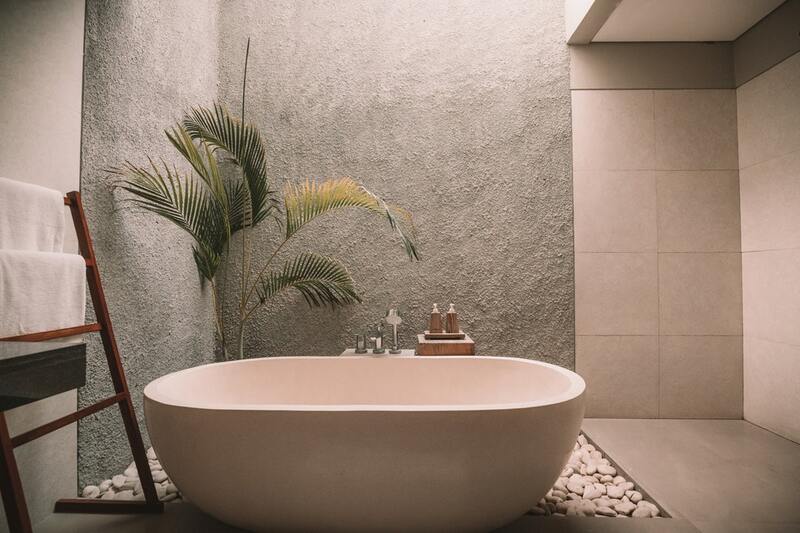 Click here to see an article from the National Association of Realtors and studies reflecting how buyers and sellers see the value of a tub in the home.